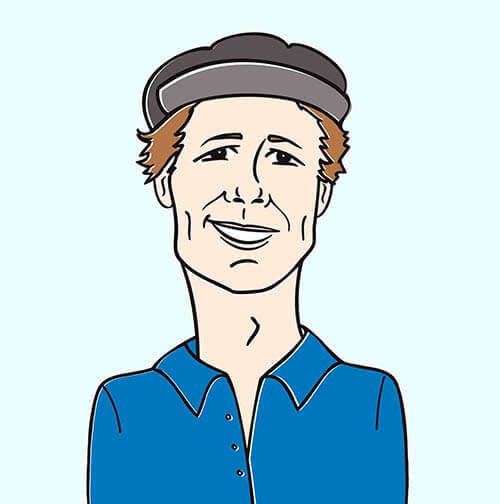 Are you already “In Love” with Brand’N? 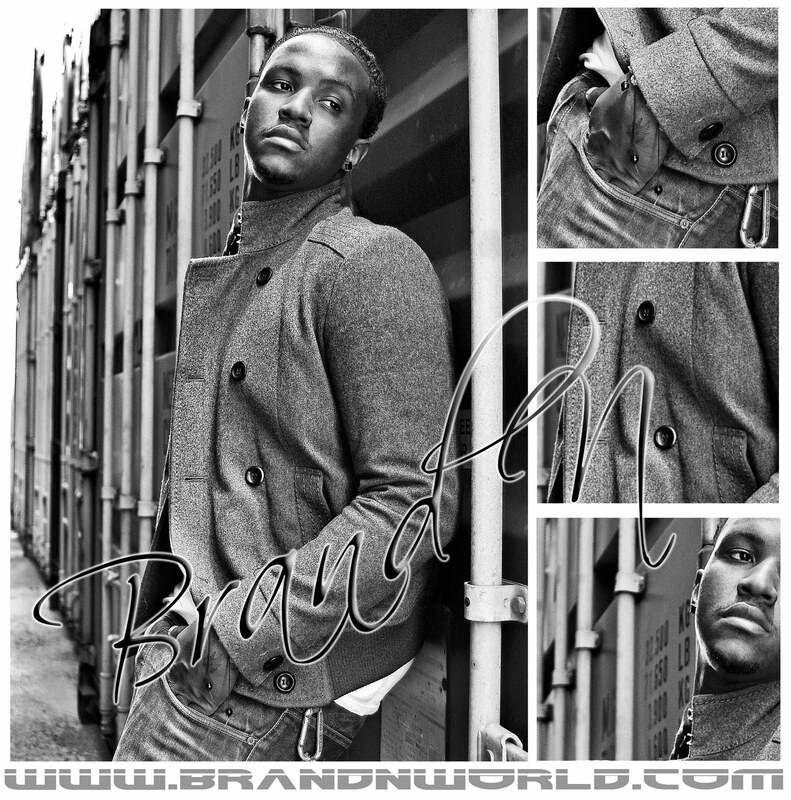 From the city of Chicago, where great entertainers such as Chaka Khan, Kanye West, and R. Kelly hail, a new heartthrob sensation, Brand’N is making his groundbreaking debut! Brand’N has already earned the opportunity to open up for Lil Scrappy and had singles played on Chicago radio stations WKKC, 89.3, V103, 102.7, and Power 92, 92.3, where he was also invited for an interview. 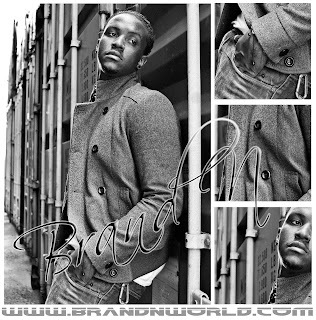 Brand’N recently ventured to California to work with several well-known producers, including the Underdogs and William Orbit, who produced J.LO’s “Love Don’t Cost A Thing”. Brand’N has worked on tracks, with production teams for artist such as Mary J. Blige, Melanie Fiona, and Letoya Luckett, also, with producers Da Interns. He is currently working on his own album and “In Love” is a taste of what’s to come. Instead of turning to the currently trending synth heavy drone sound of modern hip hop and R&B, Brand’N tears up the mix with a piano layer that will make Matt Bellamy jealous.